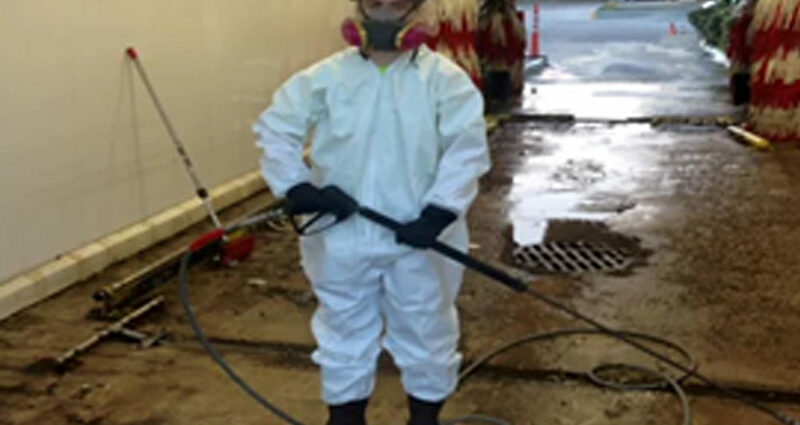 One way to discourage repeat business is to disregard site maintenance and cleaning. 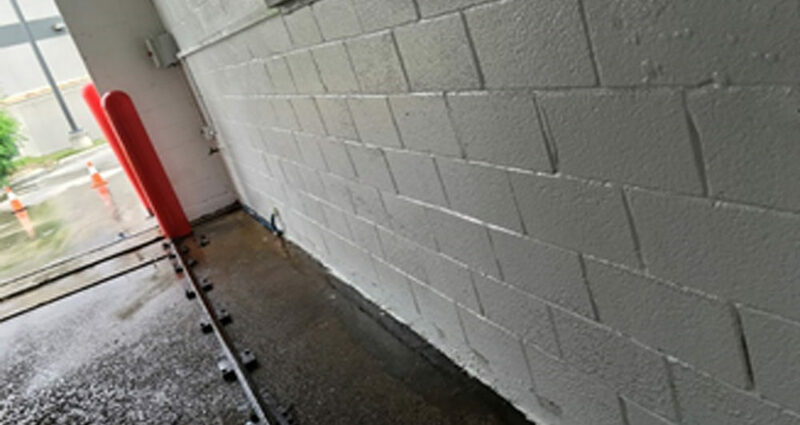 Phoenix Clean uses a variety of wall cleaning chemicals that is imperative in making a lasting impression of your site. 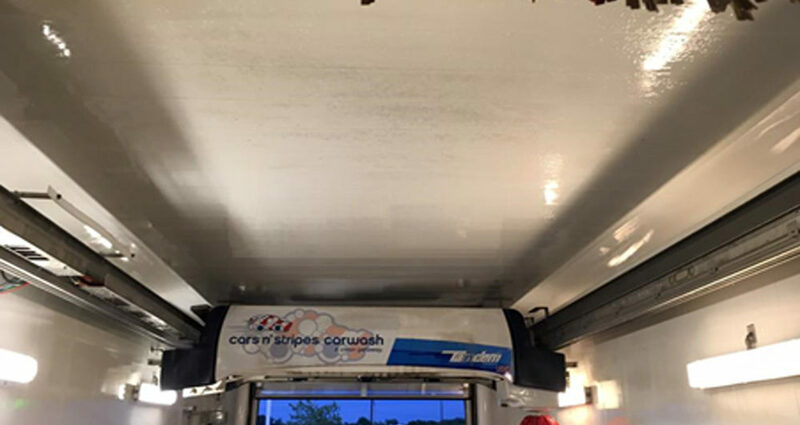 Our wall cleaning chemicals and techniques remove dirt, scum, hard water scale, mold and mildew from the walls, ceilings, floors, glass and equipment. 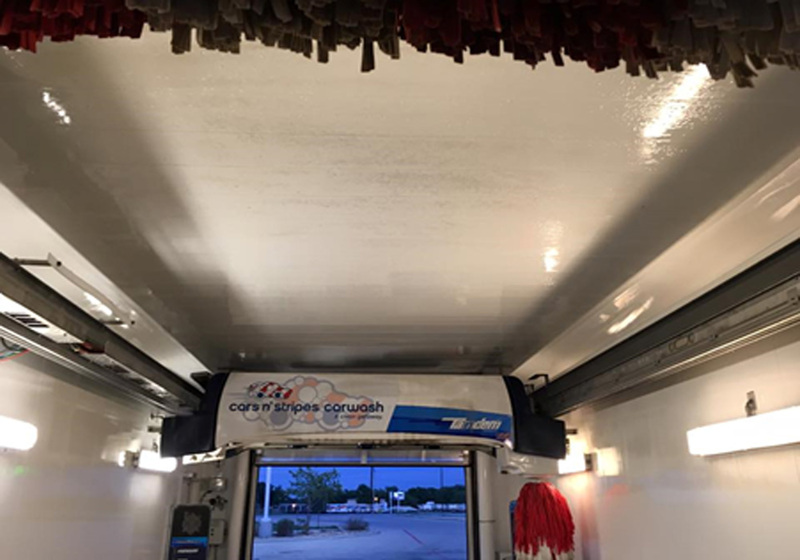 It is counter-intuitive for a client to drive into a dirty car wash expecting to clean their car. Phoenix Clean can solve this problem! 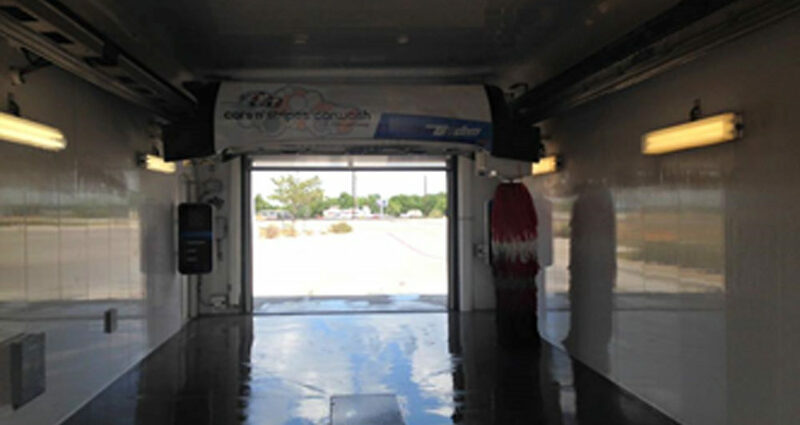 Why should I have a professional service clean my car wash? 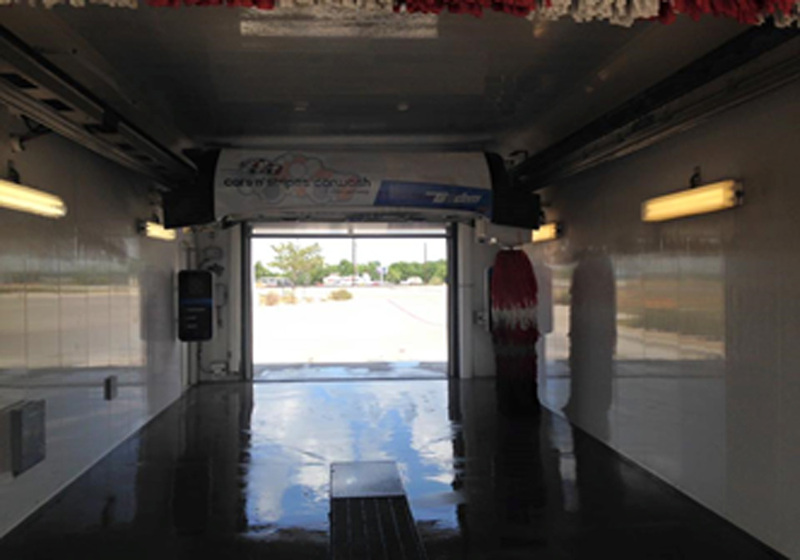 Cleaning a car wash bay consists of repeated scrubbing which is very time consuming. 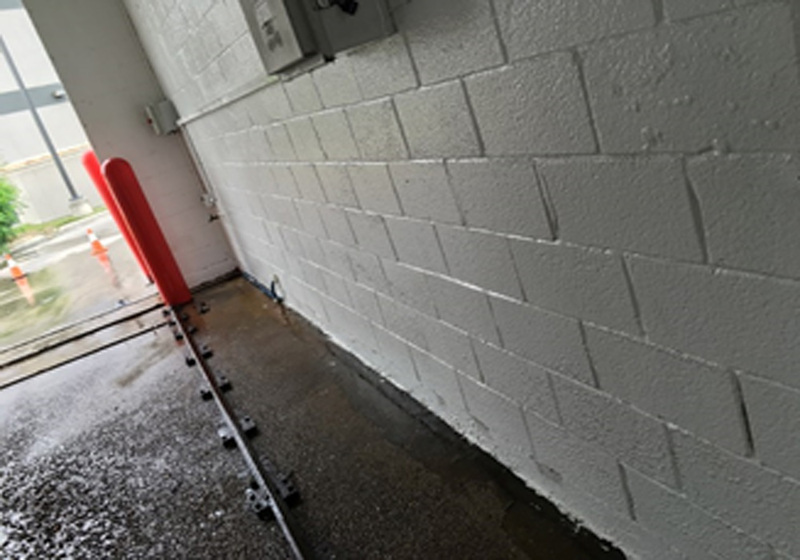 Typically, a business would have to spend time scrubbing dirty walls, frequently repaint walls or replace the Fiber-Reinforced Panel (FRP) walls. However, with new advancements, Phoenix Clean can tackle a project within 3 hours. 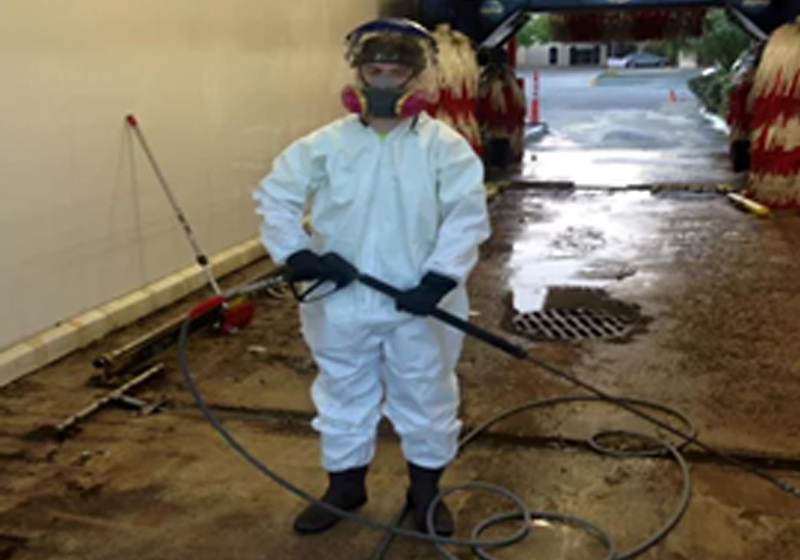 Will these cleaners damage the integrity of the car wash bays? No, these chemicals are formulated to be safer for users as well as safer for the walls. These products are formulated for better cling time, improved coverage and effective cleaning. Does Phoenix Clean only clean car washes with vinyl paneling?